“Economic development is about creating places where people want to invest, work and live. It’s about making connections between people, companies, institutions, and communities” - Jeff Finkle, President and CEO of the International Economic Development Council. I am the VP of Business Retention and Expansion for the Colorado Springs Chamber of Commerce & Economic Development Corporation. 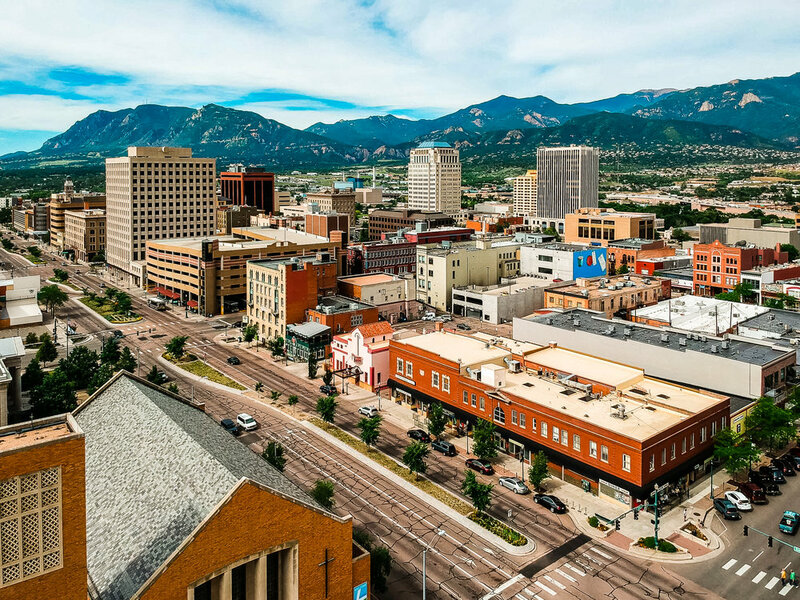 I work to support and promote the continued growth of Colorado Springs' many existing employers. I address local issues that detract from a healthy business climate in which local business can prosper and grow.